The S2 is a professional handle grip stabilizer for holding your smartphone camera comfortably and securely. 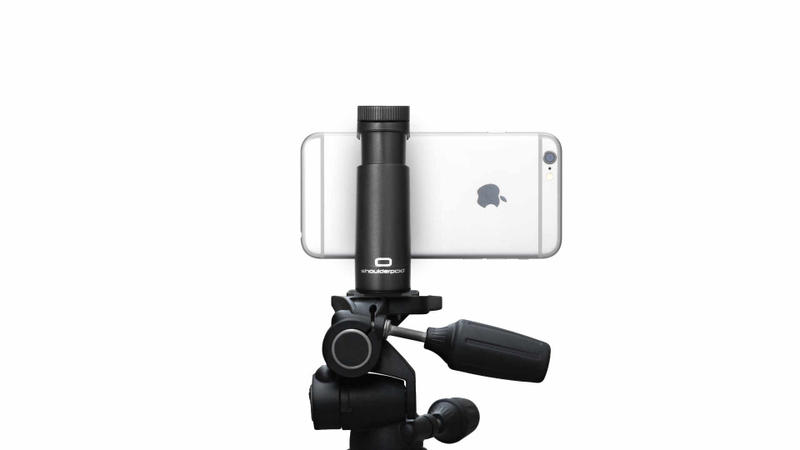 It is tripod compatible and holds virtually any smartphone model thanks to its adjustable mechanism. Expand your system, it's modular! We don't like a world where products are designed to become useless after a short period of time. That's why we offer replacements of most of our basic parts. Please visit our store or contact us and let us know what you need.